Love the Work – Stoke the Fire – Lead. Learn. Grow. 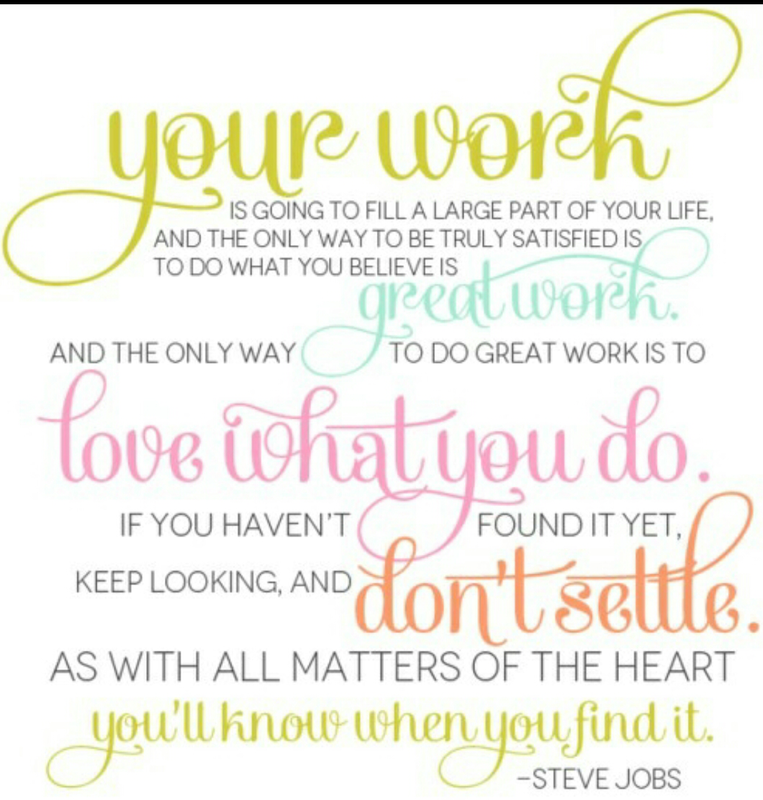 However, what Steve Jobs has alluded to in the quote above is deeper than just loving your work. Think about all the things that occupy large chunks of your time. Shouldn’t those things have meaning? Shouldn’t they be worthy of your best? Shouldn’t they ignite your passion and be a labor of the heart? I can answer “yes” to these questions and I love my work (sometimes to a fault). And like many of you, I get up early in the morning and work till late at night because of the fulfillment l get knowing my work matters. Find your passion and surround yourself with people who will stoke your fire.